iTunes has a preview of Friendships is Magic #31, which is set to come out next Wednesday. You can check out the preview after the break. In addition to yesterday’s preview of Fiendship is Magic #4, we also have a preview for Fiendship is Magic #5, starring Chrysalis, thanks to iTunes. This issue will be available on the 29th, and you can check out the preview after the break. Seems a Mobile RPG game will be coming out soon for the world of Steven Universe, as announced via the Crewniverse & Cartoon Network’s Twitter. This #PAXPrime Steventhusiast is checking out #StevenUniverse #AttackTheLight, an awesome new mobile RPG coming soon from #CNGames! And then after the break, thanks to an exclusive preview via ComicBoomResources, a 9 page preview of Steven Universe #2 from Boom! Studios, due out this Wednesday (September 3rd). Brony Time’s latest episode features the MLP comic writer, Jeremy Whitley. Check it out over here. We are so happy to have this week’s guest back on our show. This episode we are joined once again by Jeremy Whitley to talk about his latest issues of the MLP comic and the Kickstarter for his latest comic, Illegal. We then go to our panel with Chef Sandy, Hard Cyder, and Nurse Glitterheart to talk about ponies and such. I know, shocker, right? 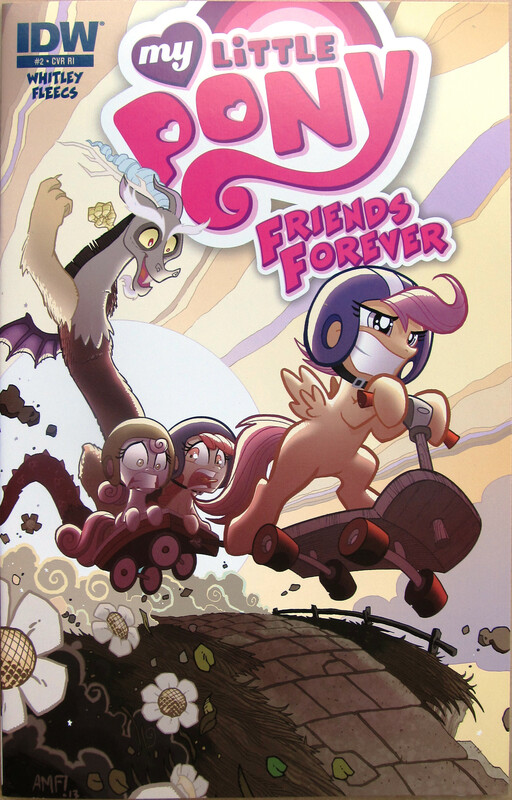 Comic Book Resources has given everyone a five page preview of LPS #3, available this Wednesday. You can check the preview out after the break. Despite the two week lag this article has, there seems to have been less comics than previous weeks. And at one point I was posting these weekly, but then again when your source is Deviant Art (and the rare chance the planets align and someone sends one in), it limits it.